Built in 1901 with coal-fired boilers to fuel its steam-powered pumps, the Springfield Avenue Pumping Station, one of Chicago’s four remaining steam and natural gas powered stations, has been completely revamped as part of Mayor Rahm Emanuel’s $7.3 billion infrastructure renewal program, “Building a New Chicago.” The station, which is now targeting LEED Silver certification, has been converted to run on entirely on electricity, which will reduce its greenhouse gas emissions by approximately 70 percent. With so much of Chicago’s water on the line, the project team, which was made up of the Department of Water Management, the design engineer, construction manager, and its contractor, faced considerable challenges. “The greatest challenge to the project was keeping the facility in full operation during construction. The station continued to pump water and meet all demands during construction. 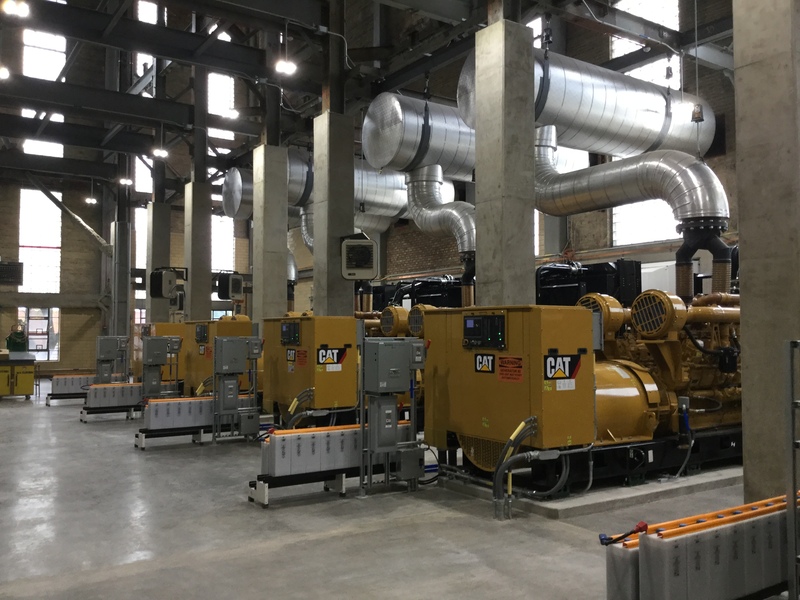 The existing operations were maintained through intense coordination between the pump station’s operating staff and the contractor,” said Joe Petraitis, PE, DWM Facilities Design & Construction Project Manager. “In order to keep the station operational during construction, one pump at a time is converted from steam to electric…In order to accomplish this, new ComEd power services are run to the facility, a new electrical building is constructed, and temporary emergency generators are installed. All the while, the existing steam boilers are maintained. With the new electrical infrastructure in place and the existing steam infrastructure in place, the pumps are then converted one at a time. Once all the pumps are converted to electrical power, the steam boilers are demolished and the empty space is used to house new permanent emergency generators,” added Petraitis. solar array which can produce 40.7 megawatt hours of electricity annually, reducing emissions by another 16 tons a year. 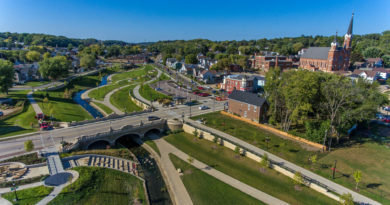 The overhauling of the Springfield Avenue Pumping Station was undertaken in order to reduce the station’s carbon emissions by 17,380 tons per year, the rough equivalent of removing nearly 3,000 cars from the road or planting more than 400,000 trees. 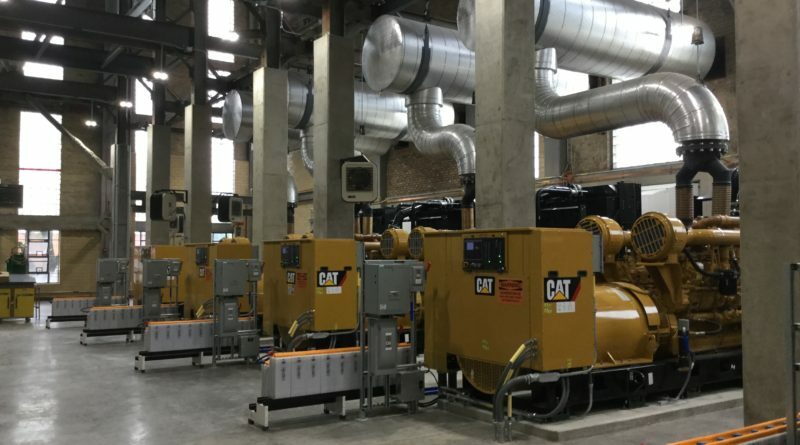 This reduction was achieved by replacing the station’s antiquated steam turbines and coal boilers with electric motors, which will also save the city of Chicago more than $7.5 million in energy and other associated operating costs each year. The station has also been updated to include several other green features, including a green roof and permeable pavers for improved stormwater management, an underground water retention basin, and a 30-kilowatt photovoltaic solar array which can produce 40.7 megawatt hours of electricity annually, reducing emissions by another 16 tons a year. 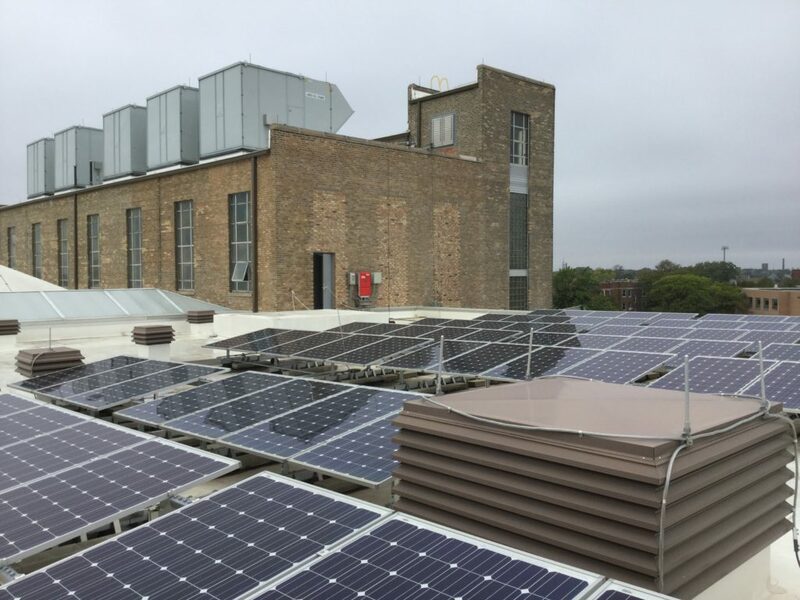 Additionally, the electricity produced by the PV array can be used to power the station’s upgraded auxiliary systems, such as its backup diesel generators. “Mayor Emanuel recently announced that Chicago has reduced its carbon emissions by eleven percent from 2005 to 2015, bringing the City 40 percent of the way to meeting its Paris Agreement goals. At the Springfield Station alone, the switch to electric power will save 17,000 tons of carbon emissions every year,” Petraitis said. Chicago has taken massive steps in leading the U.S. towards a greener future, implementing a number of ambitious environmental initiatives. These include planting half a million trees, mandating the construction of environmentally-friendly buildings, installing green roofs on city buildings such as City Hall, the City Firehouse, and Millennium Park, implementing stormwater management ordinances designed to capture rainfall and control runoff, and creating its own climate plan intended to drastically lower the city’s greenhouse gas emissions. 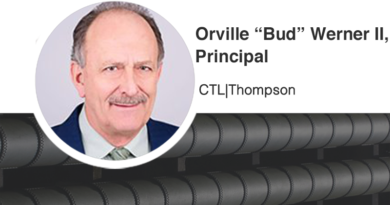 This station is responsible for distributing 45-60 million gallons of water daily to local residents and businesses, making its reliability a top priority. 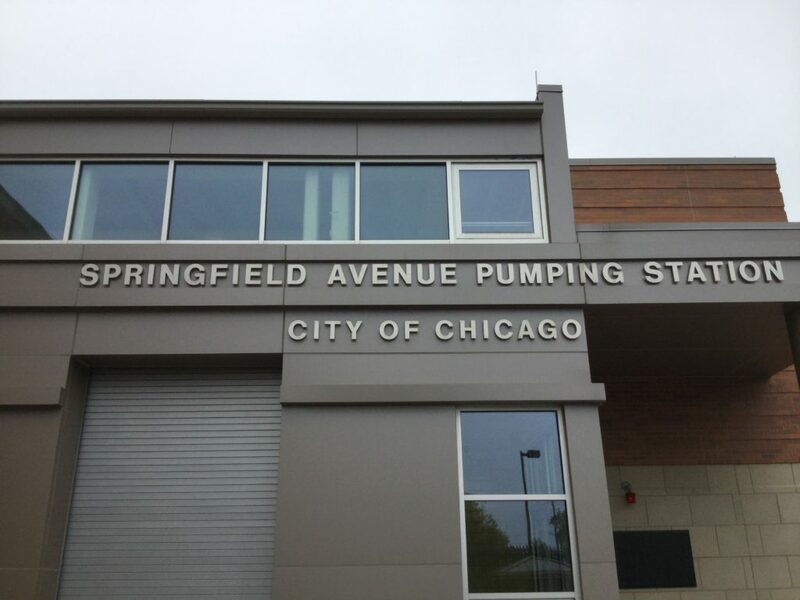 The Springfield Avenue Pumping Station is the latest in a long line of energy-efficient, sustainable projects Chicago has taken on in order to minimize — and hopefully reverse — the effects of global climate change. As a part of Mayor Emanuel’s “Building a New Chicago” program, similar renovations are in the works for three more pumping stations in the city. “The Central Park Pumping Station conversion is scheduled to start construction in 2018 and conclude in 2022. After that, Western Avenue Pumping Station and then Mayfair Pumping Station will also be converted from steam to electric,” said Petraitis.